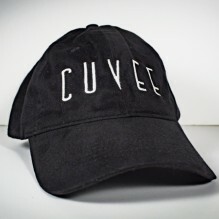 Cuvee 30A Hats are a popular branded wearable among locals and tourists alike. 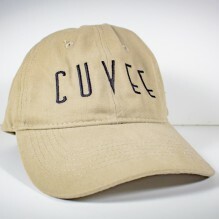 Made by Port & Company from 100% cotton with an adjustable band. 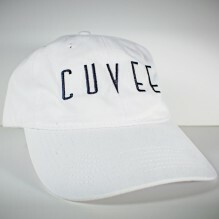 Available in black, white and tan. Explore the options below or return to the Shop.